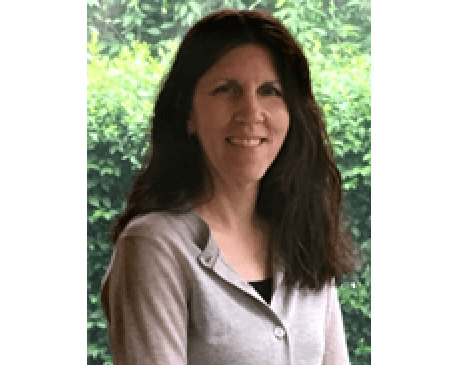 Suzanne Setter, MS, LAc, is a fully licensed, certified acupuncturist who provides an assortment of healing services to the men and women of Long Island, New York. As a member of Evia Medical Center in Smithtown, New York, Suzanne excels in non-invasive pain management techniques and acupuncture treatments. She holds a Master of Science degree. Suzanne graduated with honors from New York College of Traditional Chinese Medicine, with a Master of Science in health science/acupuncture. She is board-certified by the National Certification Commission for Acupuncture and Oriental Medicine as a diplomate in acupuncture and is licensed to practice in the state of New York. Prior to attaining her master’s degree in acupuncture, she graduated with honors from New York Institute of Technology with a Bachelor of Science in career and technical education/visual arts, and holds an additional master’s degree in library science. Inspired by the health benefits of Chinese medicine, Suzanne embarked on a career change. Her mission is to offer individuals an alternative method to achieve wellness. She supports the integration of Eastern and Western medicine in treating illness and believes the combined two will ensure that patients obtain optimal health and well-being. Suzanne is a compassionate practitioner who spends time listening to her patients and answering any questions they may have, to ensure they feel relaxed and comfortable. She practices traditional Chinese acupuncture, Master Tung acupuncture, cupping, tui na and gua sha. Depending on the specific needs of each patient, Suzanne tailors her treatment techniques to achieve the most effective healing process for each individual.